Yay! We are delighted to say that we have hit over 500 entrants this year with over 200 ideas. 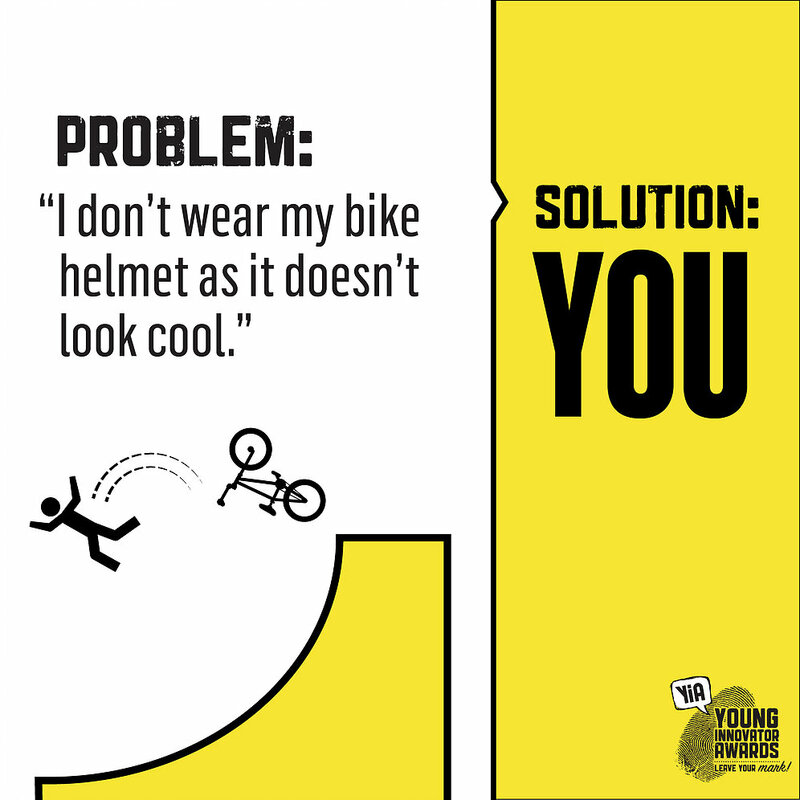 Go young innovators! Our focus this year was to gain participation from every secondary school that Instep works alongside. 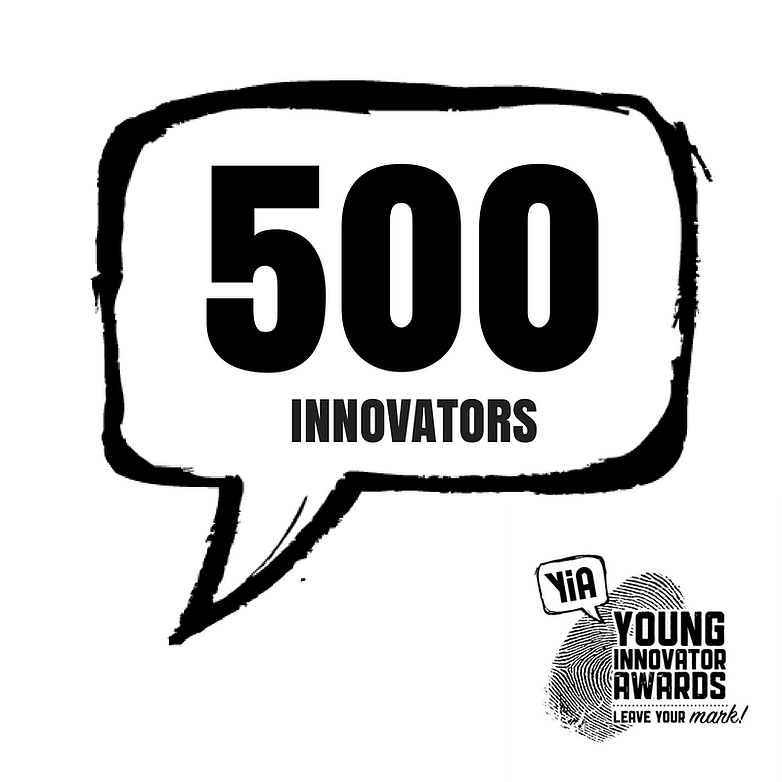 We are proud to say that 10 of the 11 secondary schools entered a young innovator. Ideas range from a coloured LED light-box to help children with dyslexia to an easy to carry rescue stretcher. This year the focus was on creating innovations that solved real problems and the students certainly delivered on this front. There were ideas on how to get rid of takeaway plastic containers, how to fish a ball out of school gutters and how to prevent catching germs from toilet door handles. The YiA Intermediate category, now in its second year, grew enormously. The challenge was to water a plant by building a complex machine: the more steps involved, the more points. Learning from the first year (when the challenge was too difficult as the machines were not contained), Plus Group kindly sponsored each team of 6-8 students, providing them with a custom-made pegboard on which to build their machine. We also had Rube Goldberg machine genius, Jiwi, on hand to share some tips. The results? Last year, there were 8 marvellous machines; this year we had 29! This category is a partnership with the House of Science and reflects the collaboration between the partners. Judging took place last week at Priority One HQ and a shortlist of YiA finalists was created. The huge amount of entries required double the number of judges, and even Priority One CEO, Nigel Tutt, and Bluelab CEO, Greg Jarvis, got involved. 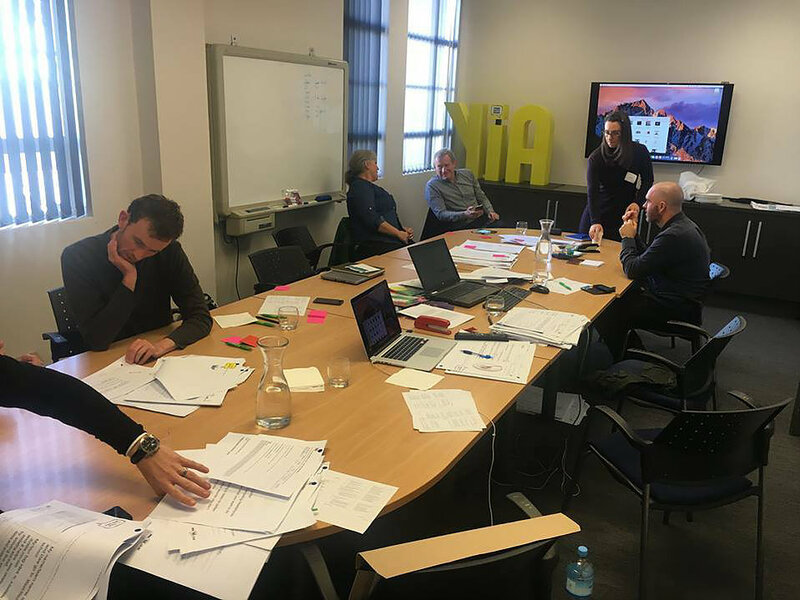 All 60 finalists earn a place at one of the YiA Finalist Workshops to either complete a NASA space mission with guest judge and rocket scientist, Sinead O’Sullivan, or to design a trainer with guest judge and Nike Innovation Developer, Wade Flanagan. 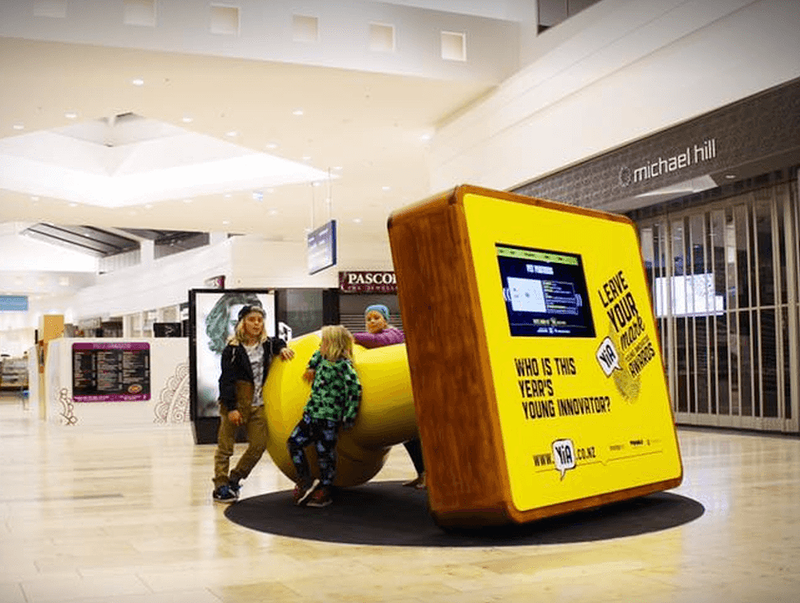 People’s Choice voting, sponsored by Bayfair Shopping Centre, will take place 31st July – 9th August either at Bayfair or online at yia.co.nz/vote. The winners will be announced at the YiA Awards Ceremony on Thursday 10th August.